Stop by and see KS Wild at the Bear Creek Fall Festival or volunteer with Rogue Riverkeeper along Bear Creek early in the morning. NO LNG Flash Rally! KOBI-TV is hosting the only Gubernatorial debate outside of Portland in Medford. 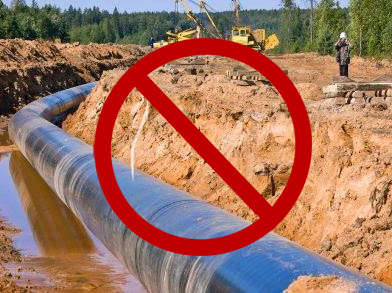 The Governor and Oregon's State Agencies have the authority to deny permits and stop the proposed Pacific Connector Pipeline and Jordan Cove LNG export terminal. 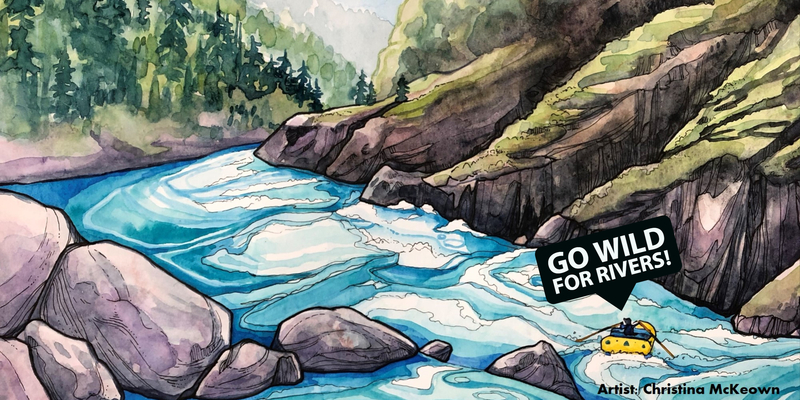 We must show the candidates for Governor that communities in southern Oregon stand against the proposed pipeline and LNG export terminal, and they should too. March with us in the Ashland Pride Parade and support diversity in your community! Weâ€™re having a rainbow craft night October 8th at our office in preparation! The Ashland Mushroom Fair is on! Join KS Wildâ€™s very own Tommy Brown at the Nature Shop to learn how to make some specialty pasta dishes with locally foraged mushrooms! 21st Century Fire Management - Building a Better Relationship with Fire. Climate City Brewing is hosting fire expert Richard Fairbanks to learn about best practices for fire management. The Conundrum of Mega-Fires presented by local Fire Ecologist, Dennis Odion at the NW Nature Shop will explore what â€œactive managementâ€� is and if it will live up to the hype. This talk will be followed by a Friday hike on October 26th to Grizzly Peak with Dennis and the Native Plant Society of Oregon to talk about local fire effects in our watershed! Mount Shasta Bioregional Ecology Center and KS Wild are teaming up with fire expert, Richard Fairbanks, to talk about fire management and our relationship with public lands. This event is a preview for the development of a prescribed burn association in Siskiyou County. The prescribed burn workshop will take place November 1st and 2nd in Mt. Shasta. 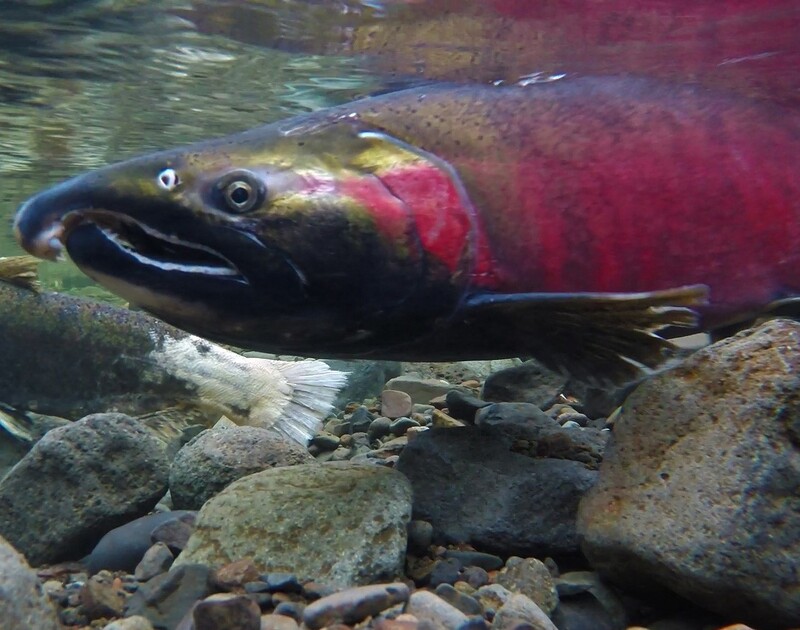 Join KS Wild Staff to watch salmon swimming upstream to spawn!